These delicate North American natives, now considered endangered in Canada and rare or endangered in many parts of the United States, appear occasionally in the woods near our camp on Sebago Lake in Maine. 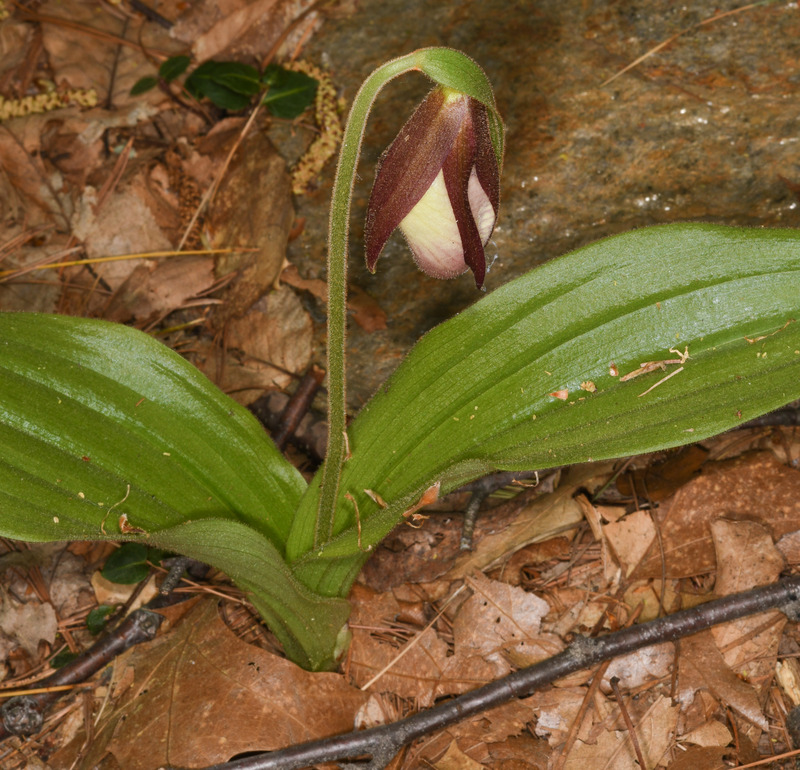 As children, coming upon one in the woods was a magical experience. 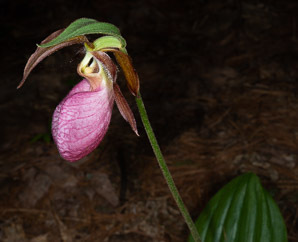 The flowers are stunningly beautiful, yet fragile looking. 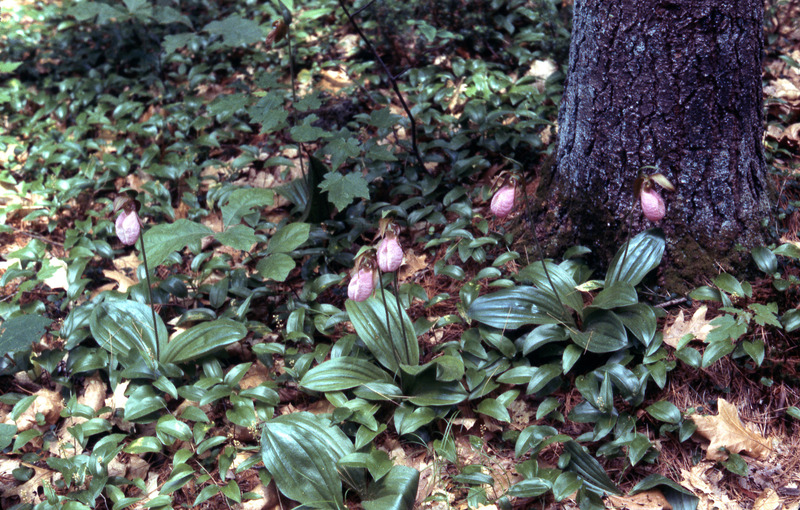 We knew they were rare and could not be transplanted. 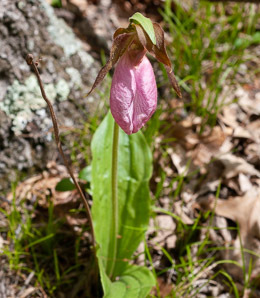 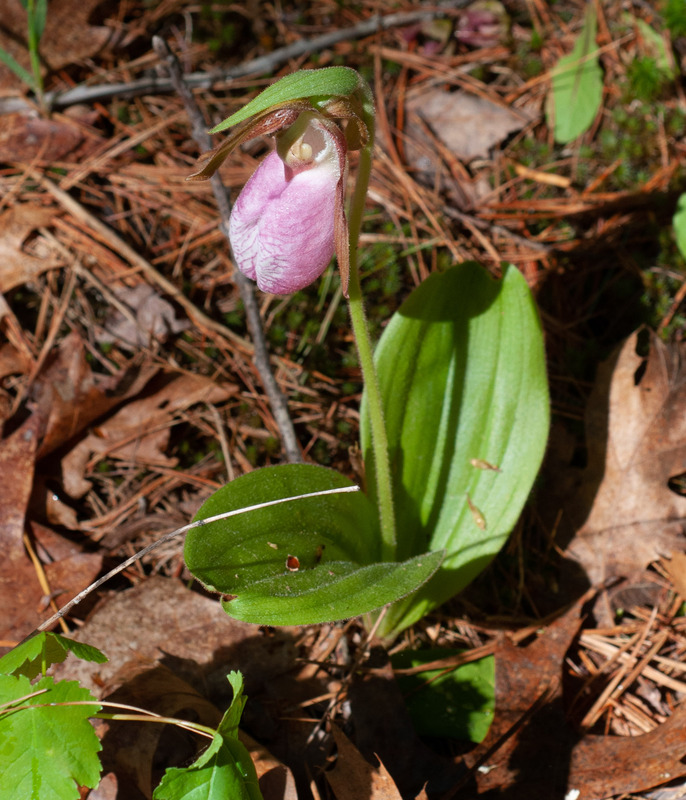 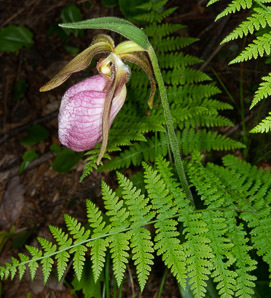 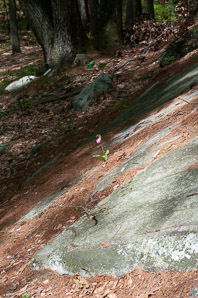 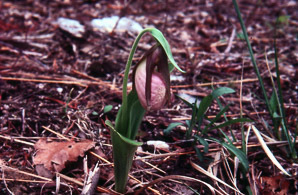 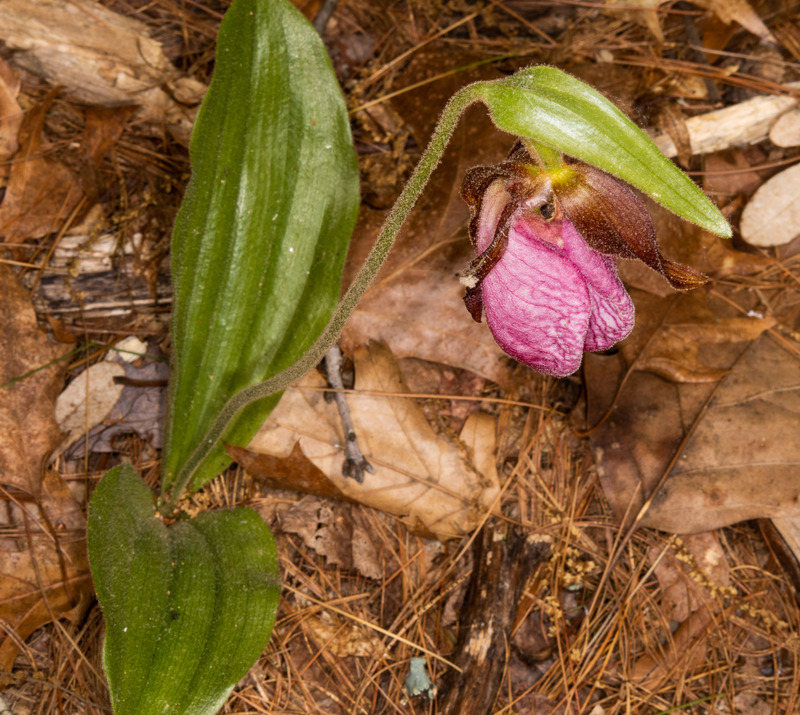 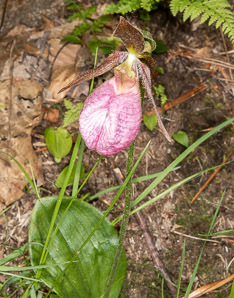 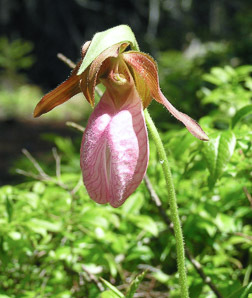 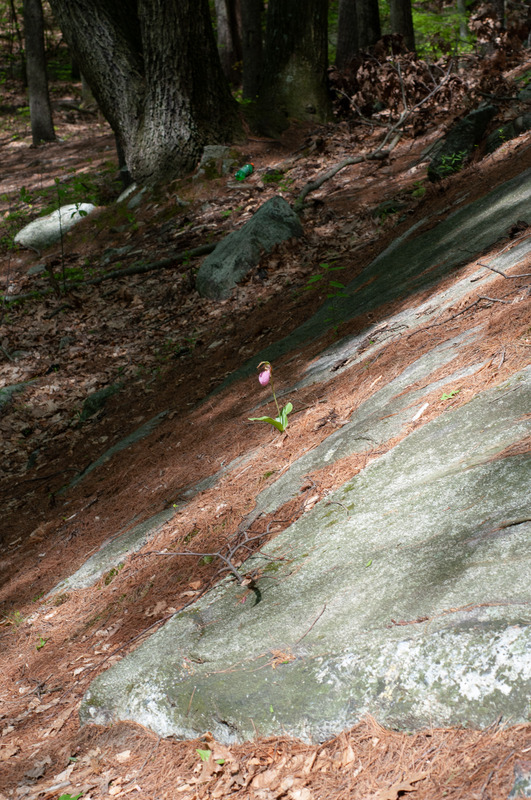 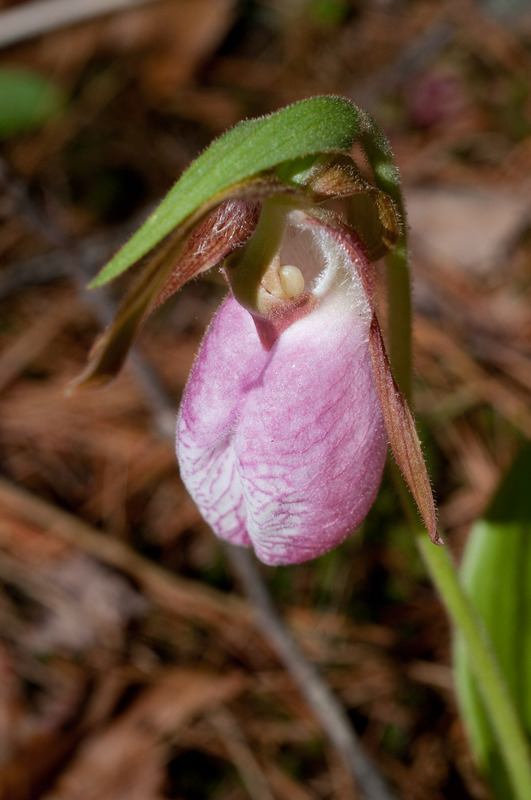 (Now botanists know that transplantation fails because lady’s slippers have a symbiotic relationship with a fungus in the soil.) 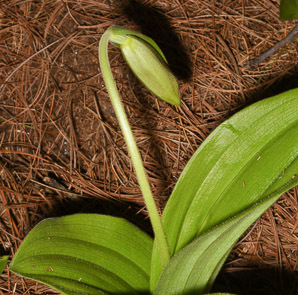 We never dreamed of picking them or disturbing them. We simply admired them as they are and gave them a wide berth. 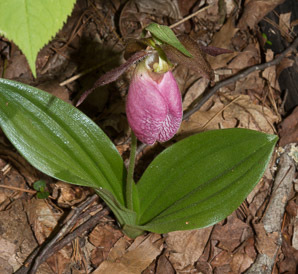 Identification: Plants consist of two long narrow leaves coming directly from the ground, each about 6-12" (15-30 cm) long and 1-2" (2.5-5 cm) wide. The leaves have parallel veins. 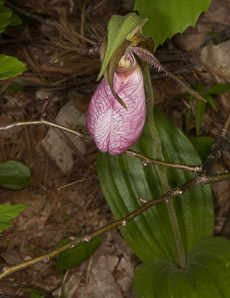 A bare stalk supports a single delicate, pink, slipper-shaped flower, 1½-2" (3.8-5 cm) long and about ¾" (1.9 cm) around at its widest point. 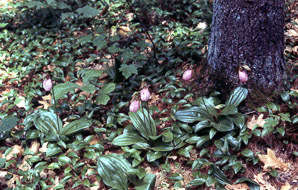 The color can range from nearly white to dark pink. 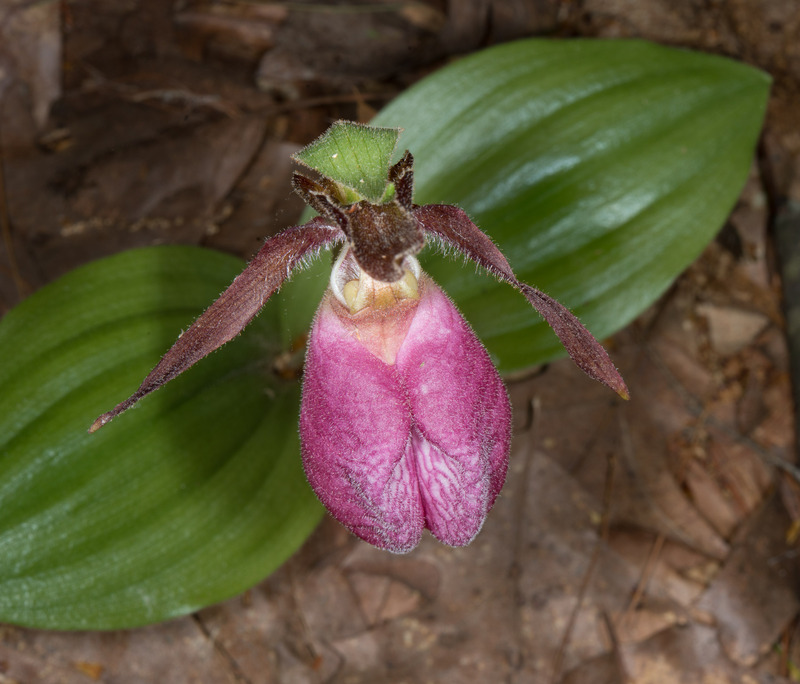 There is an opening at the top of the flower, completing the resemblance to a slipper. 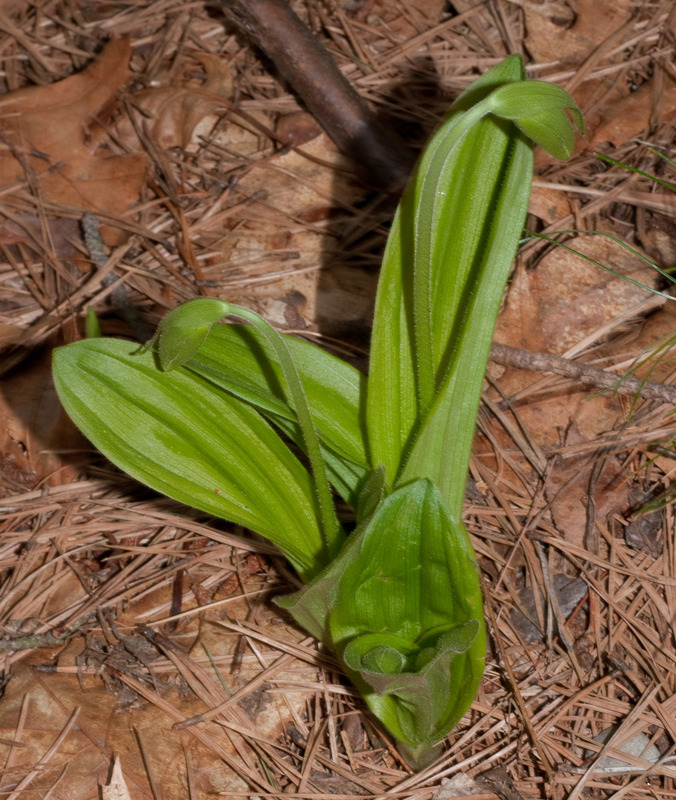 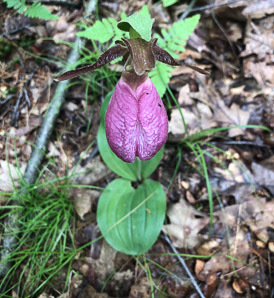 (Cypripedium is Greek for “Aphrodite’s shoe.”) A “cap,” composed of a modified leaf and two sepals, appears over the flower. 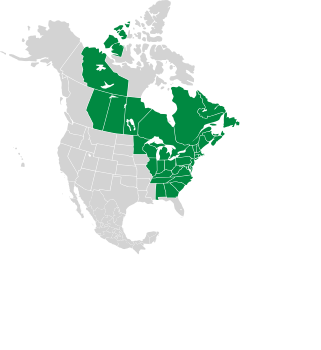 Cypripedium acaule description by Thomas H. Kent, last updated 12 Oct 2018.